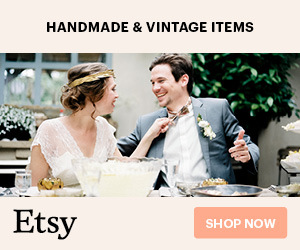 Why Choose An Eco-Friendly, Conflict-Free Engagement Ring? You’ve likely heard the term eco-friendly in relation to everything from tourism to cosmetics, but what about diamonds? 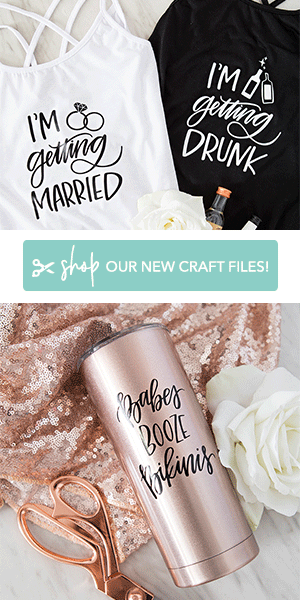 There’s a relatively new niche in the wedding industry that’s growing quickly, and it’s not just for socially or environmentally-conscious brides (although, it’s a HUGE plus!). 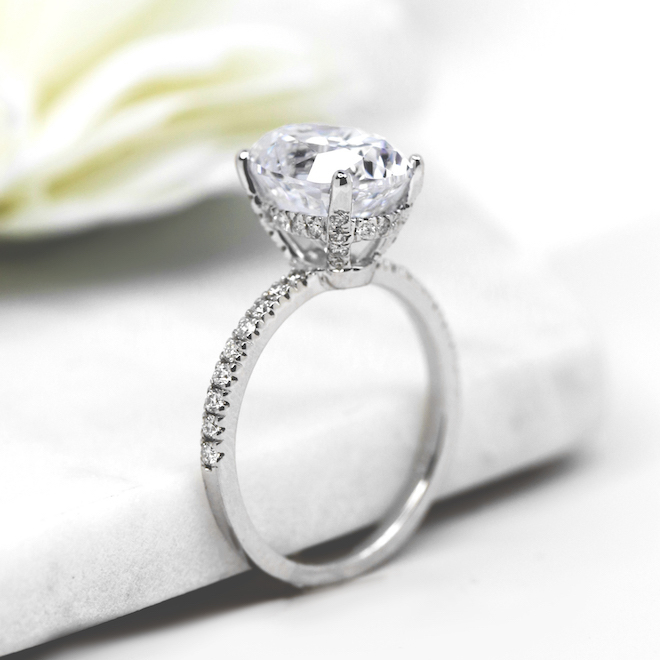 Lab-grown diamonds (also known as lab-created or synthetic diamonds) are drastically more affordable than natural diamonds and are guaranteed conflict-free. Allow us to introduce you to one of the best in this booming biz: MiaDonna. All their diamonds are “born” in a lab, which means that you can be sure they didn’t originate in the conflict diamond mining industry and did not negatively impact native communities, society, or the planet. The end result is a diamond that is physically, chemically, and optically identical to mined diamonds (with a price that’s up to 50% less!). MiaDonna diamonds look and feel like real diamonds because they are; they come in a variety of sizes and shapes, including round, emerald, cushion, oval, heart, princess, and radiant. You can even purchase them in various colors like yellow, blue, pink, and green. If you’re wondering what else makes MiaDonna jewelry eco-friendly, that would be the recycled materials they use such as gold, platinum, and palladium, which have been melted down to be reused in each and every ring they create. Another major plus about MiaDonna jewelry: it is incredibly customizable! 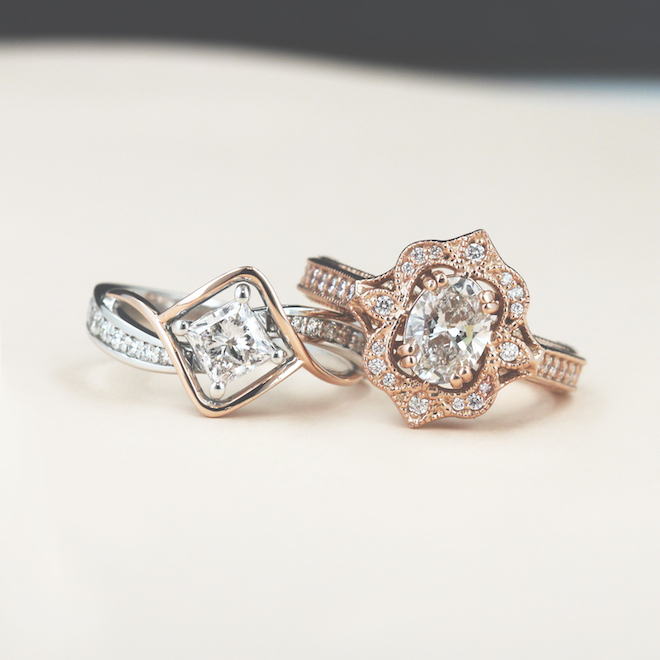 There are three ways to purchase a MiaDonna ring: build your own using their online tool, modify an existing style that catches your eye on the site, or design one completely your own. Choose your budget, the shape of your dream diamond, the number of carats you want, and the eco-friendly material you’d like to use; the MiaDonna team will then send you a quote and a digital illustration of your new bling. We hope we’ve shed some light on this exciting industry that’s full of positive benefits. 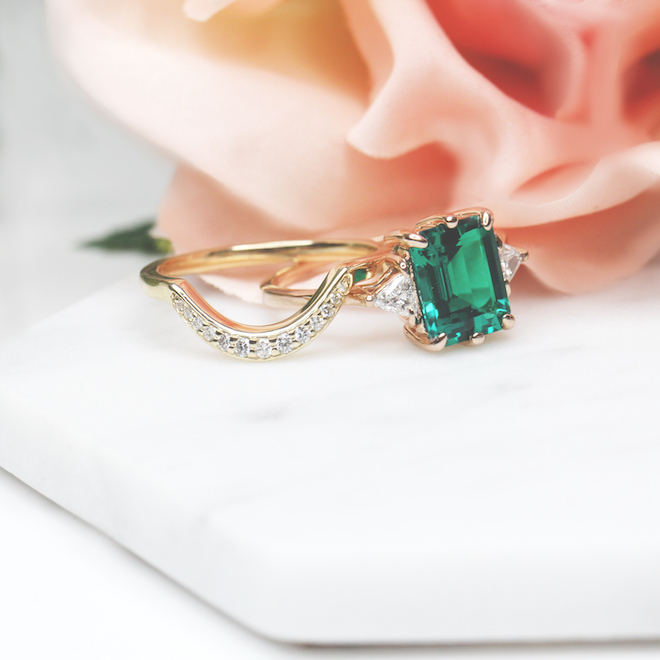 Though the reasons for choosing a “green” diamond may vary, there’s one thing that’s consistent: it will look good and feel good when you put it on your finger. 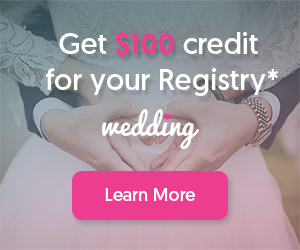 MiaDonna is a leader in the conflict-free diamond industry providing customers with beautiful, ethical and affordable bridal jewelry and accessories. Their collection of lab-grown diamonds, lab-grown gemstones and Diamond Hybrid® simulants are guaranteed to be 100% conflict-free and come free of any negative environmental or social impact. MiaDonna is a foundation-first organization and proudly uses at least 5% of profits from every sale to fund education, mentorship, agricultural, and urgent relief programs in diamond mining regions through their charity, The Greener Diamond. Together, MiaDonna and The Greener Diamond spearhead the crusade for a socially responsible diamond industry, providing solutions to stop unethical diamond mining so that communities negatively impacted by the harvesting and trading of Earth-mined diamonds can heal and rebuild.